Know of a good spot that needs a public bin? Click here to let us know! 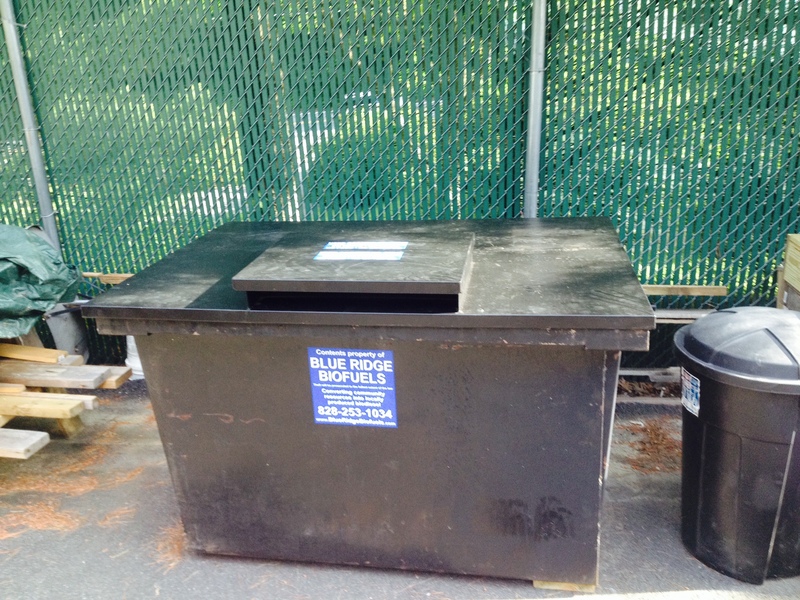 Here are our current public bins and we are always looking for new public locations! 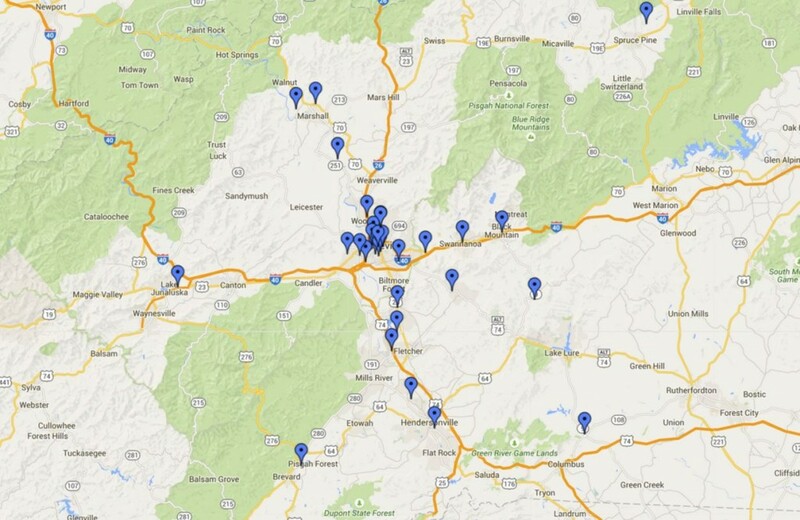 We are also expanding our restaurant used cooking oil collection service to the Charlotte and east Tennessee areas. While we already have a few clients in each of these areas, we are ramping it up and reaching out to more restaurants. FERN, a vegetarian restaurant, and Barberitos, a taco and burrito joint, are two of our new clients in these areas. We hope to collect much more used cooking oil to make even more sustainable biodiesel, reduce CO2 emissions and keep our communities clean! Interested in joining the local, clean fuel economy? Just click here to sign up & find out more information about recycling used cooking oil! Two new blends have been added to our oil family, a sunflower oil and sunflower/extra-virgin olive oil (evoo) blend. All of our oils, except for the evoo grown in California, are grown by farmers across the south and processed by AgStrong in northeast Georgia. Top restaurants like Cúrate and Nightbell are enjoying using our canola oil. 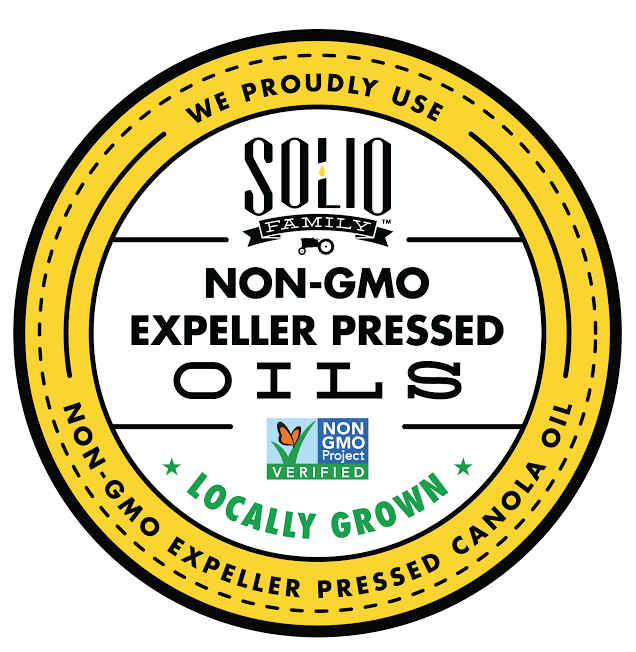 If you are a restaurant and are ready to try out any of these expeller and cold-pressed oils, you can find them for delivery in Asheville thru Mountain Food Products at 828-255-7630 or thru Leading Green Distributing at 828-275-2405 for delivery outside of Asheville. 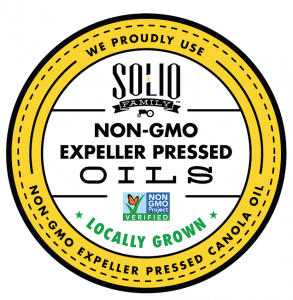 0 Comments on "All Things Oily: Cooking Oil Collection Expansion & Non-GMO Canola Oil for Sale"